We are engaged in offering Swivel Angle Table. 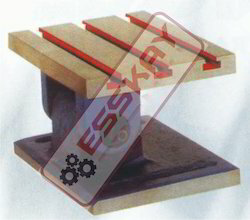 Banking on our enriched industry experience, we are able to supply Swivel Angle Table. In order to meet excellent quality standards, we are supplying Swivel Angle Table. These Tilting Angle Tables are available in a range of sizes. 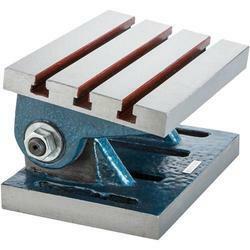 They are designed primarily of simple, quick angle adjustment and angle setting on Drilling and Milling Machines. We are amongst the most reputed names in the industry, offering Swivel Angle Table.